Scott began as a photographer and then went into video photography in 1996. Scott served as the Chief Editor with KWGN-TV in Denver, Colorado and freelanced in his free time while managing an editing crew. Scott was part of a team that won 1 Emmy and was nominated for another. 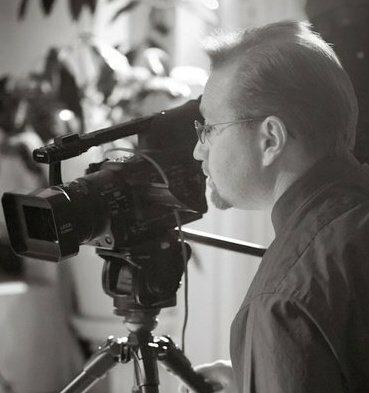 Scott Stuart has over 21 years of experience in Video and Editing and is passionate about exceeding your expectations. 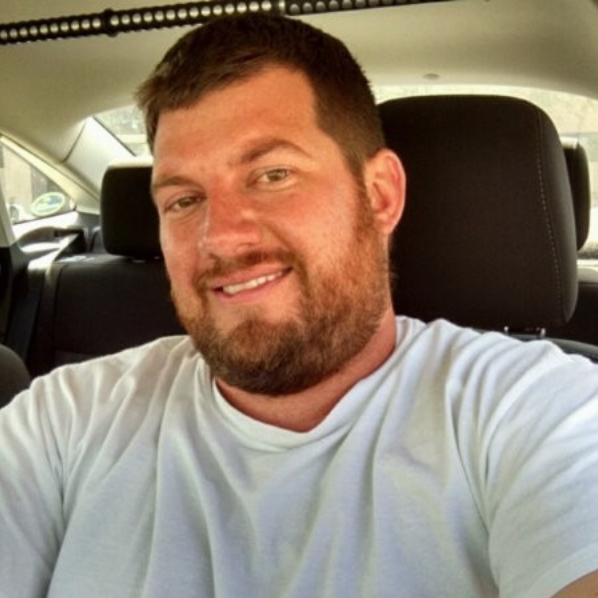 Rich Klinzmann is a Mesa State College graduate with a degree in mass communications. A love of media from a young age let Rich to study broadcast media and work at various television news stations from 1998-2004. In 2005, Rich found himself back in grand junction and inspired to work for himself. Step Beyond Media was founded on the principle of producing videos that communicate with viewers on an emotional level. Step Beyond Media is a company with extensive experience in production of all types of commercial and personal videos but Rich as a real passion for Non-profit projects and documentaries. Rich's goal is to move people, to envelope people into action. He wants to not only creatively tell your story, but to move people through video.